Were Mary Poppins And Bert In A Relationship? 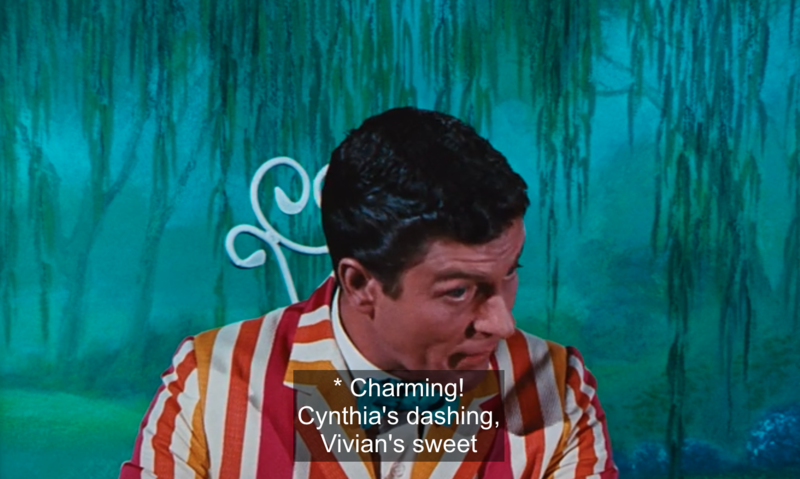 Recently I saw this Mary Poppins Returns interview with Lin-Manuel Miranda in which he talks about Mary and Bert from the 1964 film and how the "Jolly Holiday" sequence is just "one long flirt." It was one of those moments where you already knew something, but then someone says it out loud and suddenly it's brand new information. 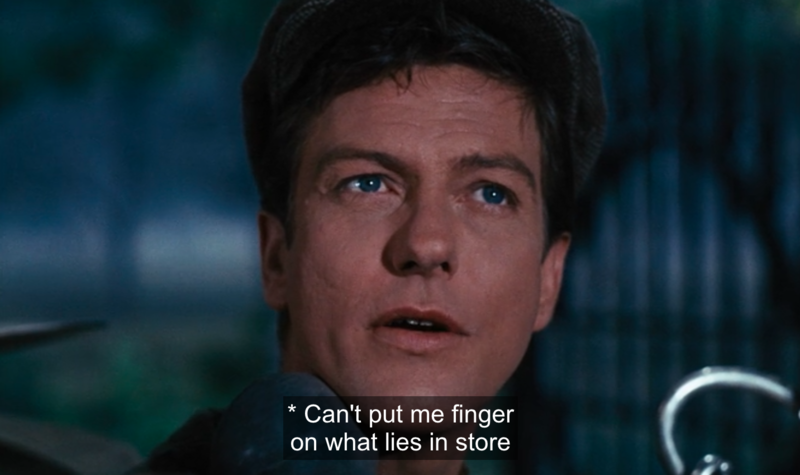 I watched the film again after that and realized, yeah, those two have a — how shall I put this — special connection. But what is that connection? Mary isn't exactly a normal person. She certainly isn't around all the time, and when she is, she literally comes out of the sky, unannounced, with the purpose of helping children. It doesn't seem like she'd have much time for a romantic relationship. 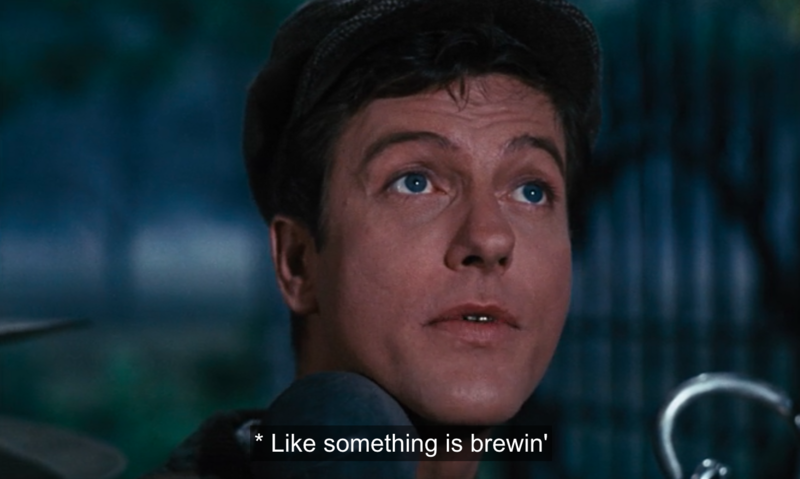 And yet, in the opening of Mary Poppins, Bert senses her arrival before he even sees her. And when she steps in front of his sidewalk drawing, he knows her silhouette immediately. Is this love, obsession, or something else? During "Jolly Holiday," Bert gives Mary about 75 zillion compliments and goes out of his way to make her laugh. Whoops, now I'm in love. And they've even held hands, evidently. Wouldn't that be like the equivalent to making out in 1910? But what about Mary? Does she feel the same? Of course, Mary genuinely loves being around Bert. She points out that he's a gentleman who would never use unwanted advances on a lady. When Bert and the penguin waiters name a long list of alluring women, Mary becomes visibly annoyed. Is she jealous that Bert is speaking highly of other women? 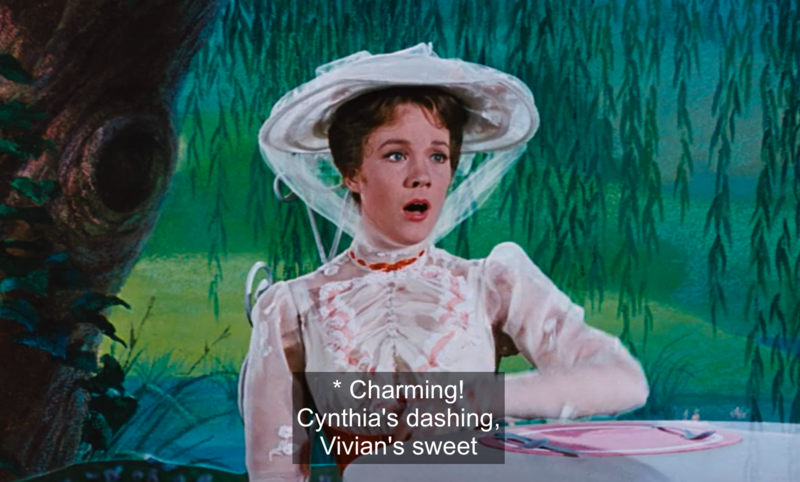 We know Mary Poppins is vain, so she could just resent being compared to others. 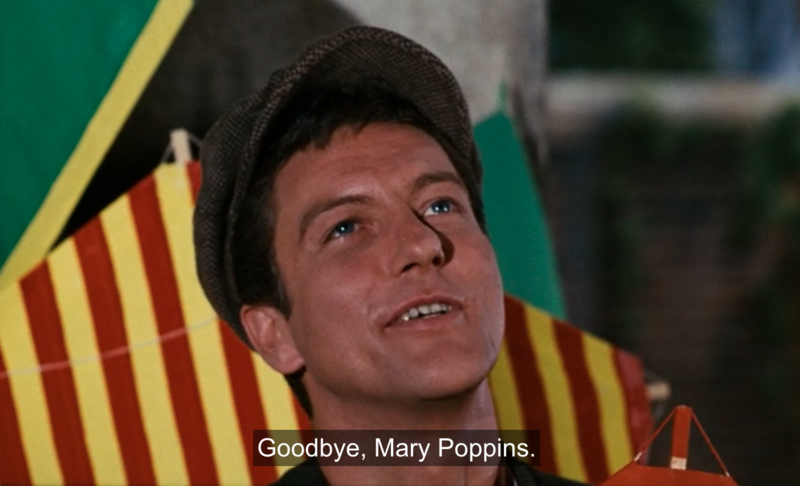 When they end with "But cream of the crop, tip of the top is Mary Poppins and there we stop!" she is pleased again. Reddit user zachseemayer has a VERY different theory on Mary and Bert's relationship and how they met, and it actually explains a lot. Zach's theory? "Mary Poppins used to be Bert's nanny when Bert was a child." Zach goes on, "In the song 'Supercalifragilisticexpialidocious', Bert sings that when he was young he didn't speak. His dad "gave his nose a tweak" and told him he was bad. 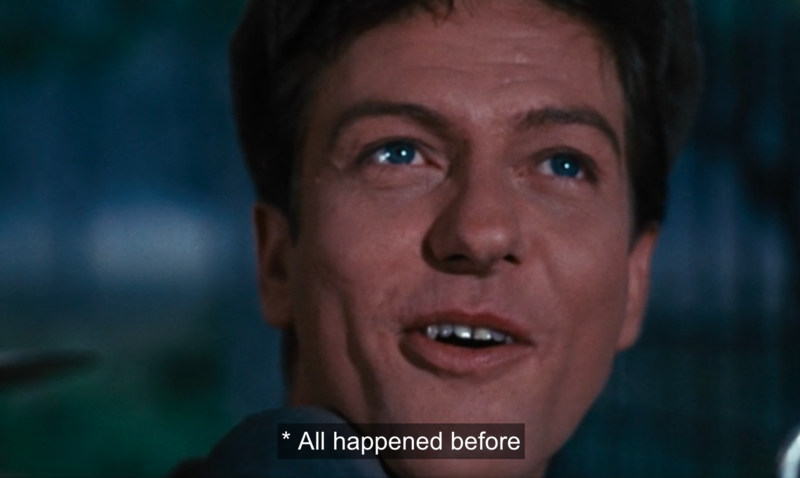 Then everything changed when he learned the word. 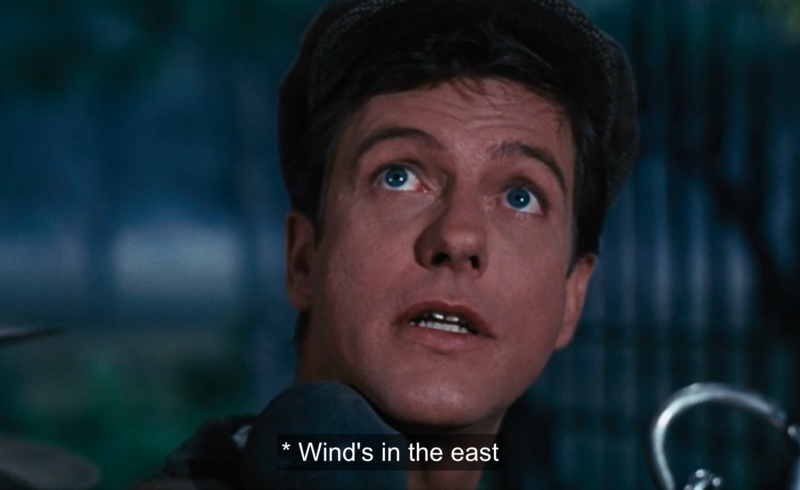 Only Mary Poppins could have taught him that word. It's her word. It’s a magical nonsense word that she teaches people." "Bert is TOTALLY unfazed by her magic. Even when she bends the laws of reality and takes him into a magical chalk universe, it's all just a normal day for Bert and Mary. It doesn't seem likely that she would just befriend some random guy on the street and show him all of her magic." "Bert has four super-terrible jobs. 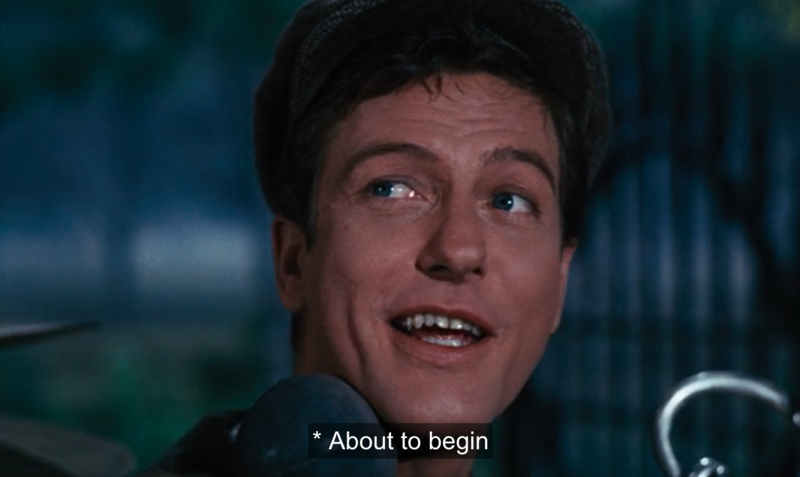 A one-man-band, a chalk artist, a chimney sweep, and a kite salesman. But he still enjoys what he does, as if someone taught him how to find the fun in hard work with a spoonful of sugar." "The movie opens with Bert as a one-man-band. 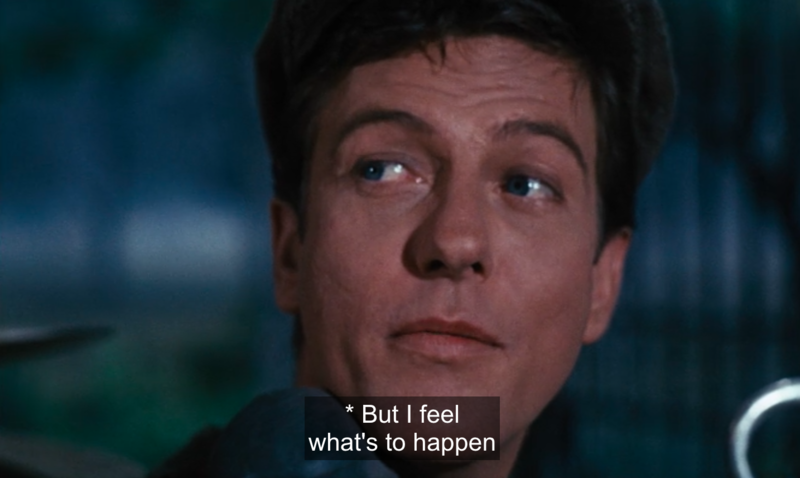 He stops mid performance to prophesize that something is about to happen — something that has happened before. Yes! To him, as a child, when she was his nanny. When she leaves, he's totally fine with it, despite clearly loving her company. I think he had to just get used to her leaving when the wind changed, even if it hurt him." Whatever the case may be, Mary and Bert clearly have a history, but like all of Mary's secrets, maybe we were never fully meant to understand it.